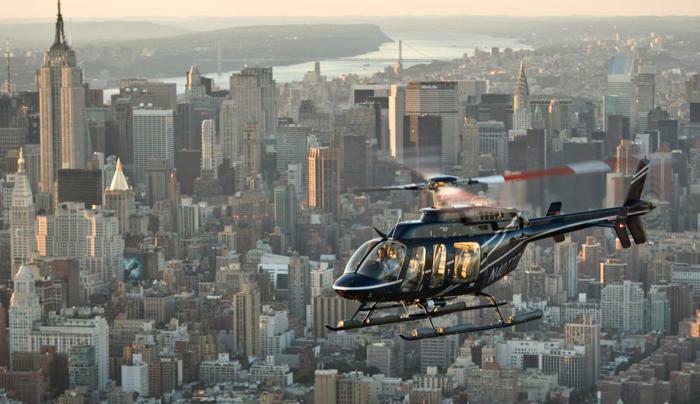 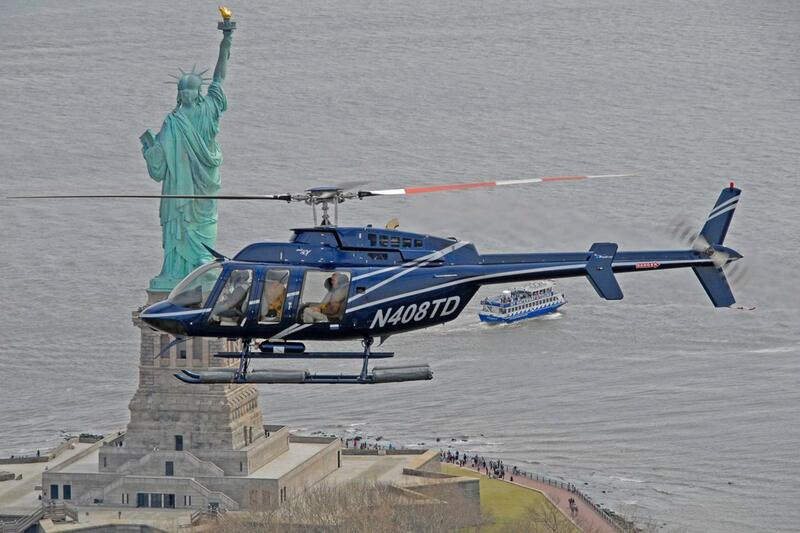 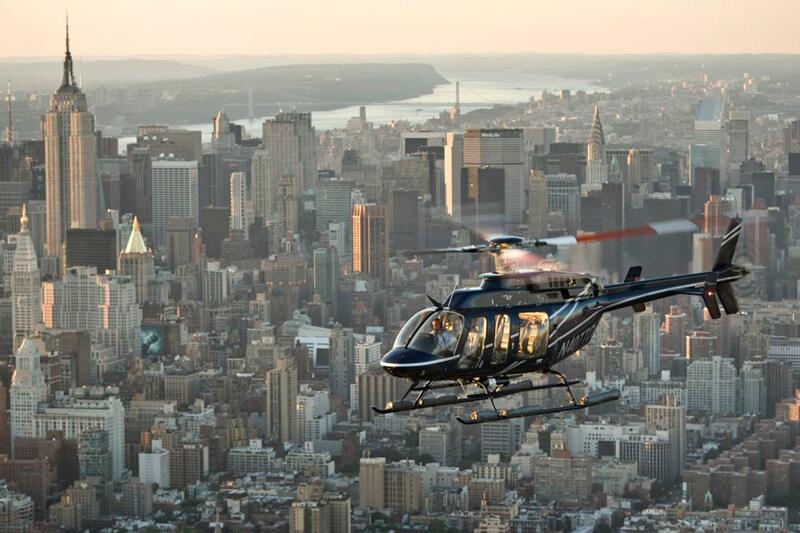 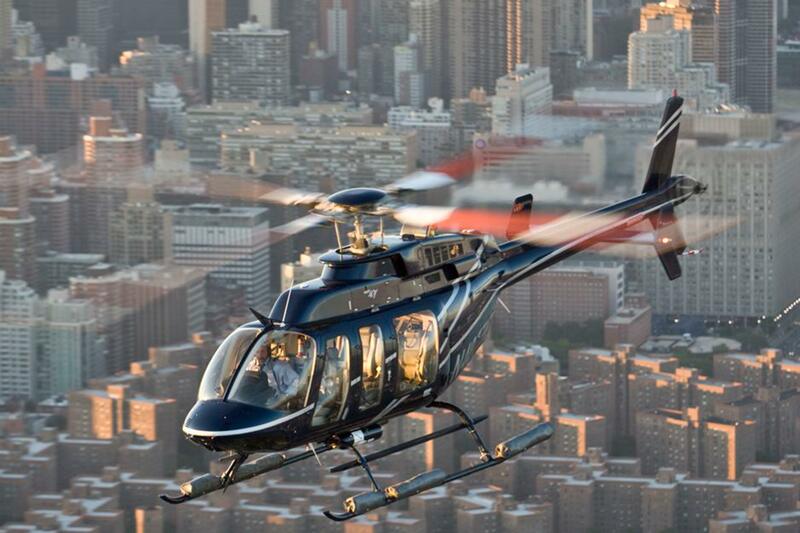 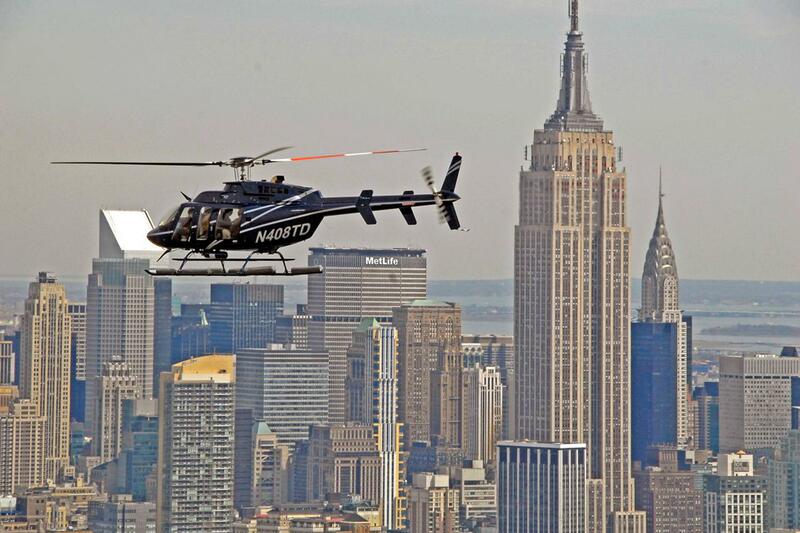 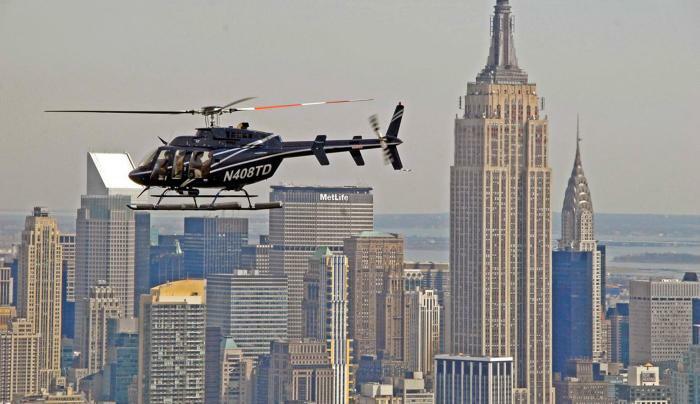 There is probably no better way to see NYC than from above. 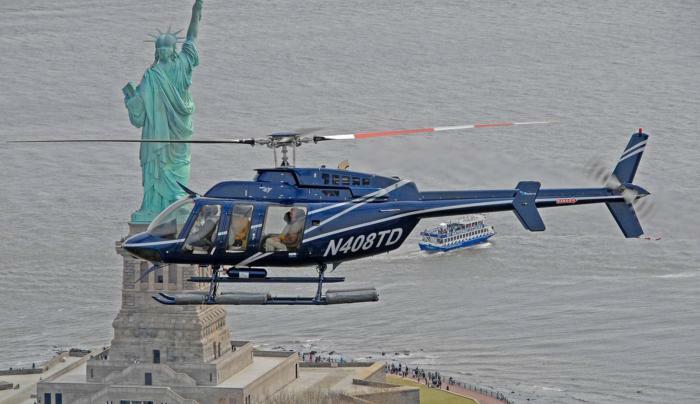 Get a bird’s-eye view of Central Park, the Hudson River, Rockefeller Center, the Empire State Building and the Statue of Liberty. 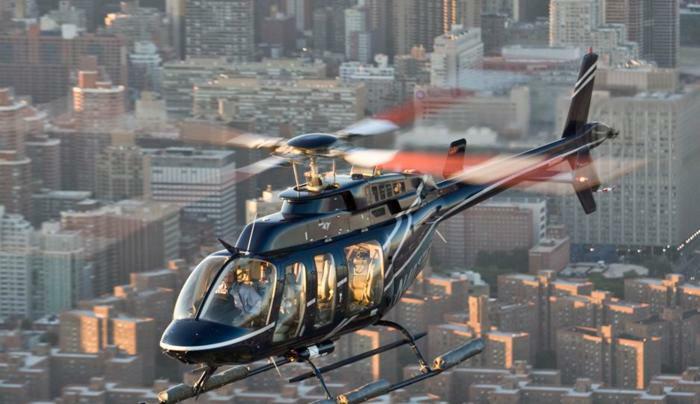 Additionally, their airport transfer service provides the fastest means available for getting to and from metropolitan area airports.